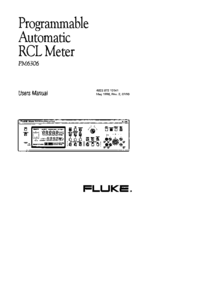 The PM6306 Programmable Automatic RCL Meter is used for precise measurements of resistance, capacitance, and inductance. Its basic accuracy is 0.1 %. The instrument provides an autofunction and autoranging feature. It allows fast and high precision measurements and diagnostic of passive components over a wide range. The component to be measured is connected to the instrument via front panel test posts, the PM 9541A four-wire test cable, or the PM 9542A four-terminal test adapter. The Adapter PM 9542SMD or the PM 9540/TWE SMD Tweezers for surface-mounted components are also available. 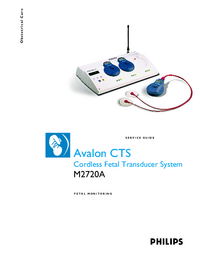 Measurements are performed using a four-wire system. The test frequency is selectable in the range from 50 Hz to 1 MHz. The test voltage is selectable from 50 mV to 2 V rms. The measurement result, the numerical value, dimension, and the equivalent circuit symbol, are all displayed on the large five-digit liquid-crystal display (LCD), which is updated at a rate of approximately two measurements per second. A microprocessor controls the measurement process, computes the measurement value, and transfers the result to the display. In the AUTO mode the dominant and the secondary parameter, either R, C, or L of the component under test is automatically selected for display. For example, for an inductance with a quality factor Q between 1 and 1000, the instrument indicates the measurement value of the series inductance and the series resistance and as the equivalent-circuit symbol, the series connection of an inductance and a resistance. 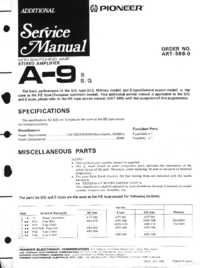 This USERS MANUAL contains information on all features of the PM6306 instrument. It starts with a shipment note and an initial inspection. 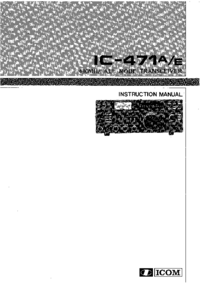 This chapter should be read before unpacking, installing, and operating the instrument. It describes grounding, power cables, and line voltage settings. This chapter describes the main features of the instrument, its functions, operation modes, measurement possibilities and its options. This chapter starts with general procedures and precautions necessary for operation followed by a short functional test. It contains a description of the display, a summary of controls and connectors on the front and rear panels, and a description of Accessories and measurement setups. This chapter provides the user with detailed explanations of the measurement principle and the measurement of different components. This chapter contains a description of each function in alphabetical order. Each description includes an explanation of local and remote control functions.